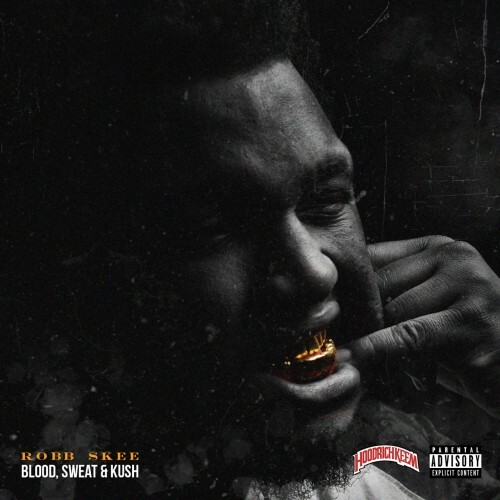 Follow @IndyTapes, @HoodrichKeem & @Robbskee! this able is the definition of sick hood rap!! This tape is dope man, such good beats. I'm def gonna be blasting this driving around town. Keep up the good work dude! I love the beat of songs on this mixtape!The beats of the song make you feel like dancing and they worked perfectly with the songs. Really good quality of the sound and the raps were very good and well written. I loved it good job! Leanin' Like A Kickstand is dope. I'm diggin the beat. It's different than what I normally hear. This mixtape will be in my next workout mix. Such a dope mixtape, needed this for my car jams! Amazing mixtape! Favorite song is Mad Rich. 10/10!!! You're tape is straight fire its reminds me of some of the better new rappers that are out today like kodak black or even kevin gates.